The latest First to Last produced short film, Beyond the Door, is now in post production. Very excited how things are coming together, with an expected completion date of September 2013. Here's what it looks like when we're making foley. Click the banner link below to read our riveting discussion. H00ked picks up another win. 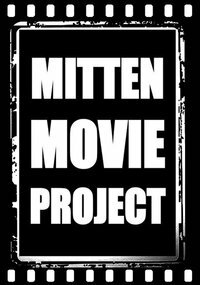 Our short film H00ked screened to a lively crowd at last night's Mitten Movie Project at the Main Theater in Royal Oak, Michigan last night. Laughs in all the right places and a standing-room-only theater. Charles W. Brandt from First to Last Productions and I have begun the pre-pro process on our next film (a drama this time out) which will shoot at the end of the month. The film will feature H00ked actors Patrick Kilbourn, Gavin Bates (Writer/Editor of H00ked), and Billy Hinbern. And I'm excited to introduce Erin Orlowski, a young actress out of Oakland University that is a welcome addition to our creative team. $10 for the whole day. Plenty of other films to see within these two blocks alone. 1 Riverfront Center West Flint, MI 48502. Thanks to Jeremy Selweski for the write-up in our local paper. The article focuses on Blue Water Film Festival, H00ked, and features Jeremy Stemen of BWFF. In other news, don't be confused by all the Jeremys; we are everywhere once you start looking. H00ked- a short comedy that I directed- is an official selection for the Blue Water Film Festival. Last year, I took home Best Director for my film Strong from Detroit. This year, H00ked is up for Best Director and Best Actor (Billy Hinbern). The fest is at Port Huron's McMorran Place Theatre on October 6th, and H00ked runs first thing in block B at 12:30. Click the image below to link to BWFF! Meeting with my co-producers last night to see what other festivals are worthy of screening our short Mocumentary, H00ked. Any suggestions? Definitely feel it is of the Dark Comedy sub genre. Contact me using the about/contact tab since a robot got hold of my website, I'm getting all kinds of fake posts responding to my blogs. Directing on the set of H00ked with lead Billy Hinbern and Charles W. Brandt on Camera. Proud to say that both the comedy short Ménage Détroit and the documentary Strong from Detroit are official selections at The Uptown Film Festival (formerly Detroit Independent Film Festival). Stay tuned for the screening schedule; the event is in Birmingham, MI, March 8-10. 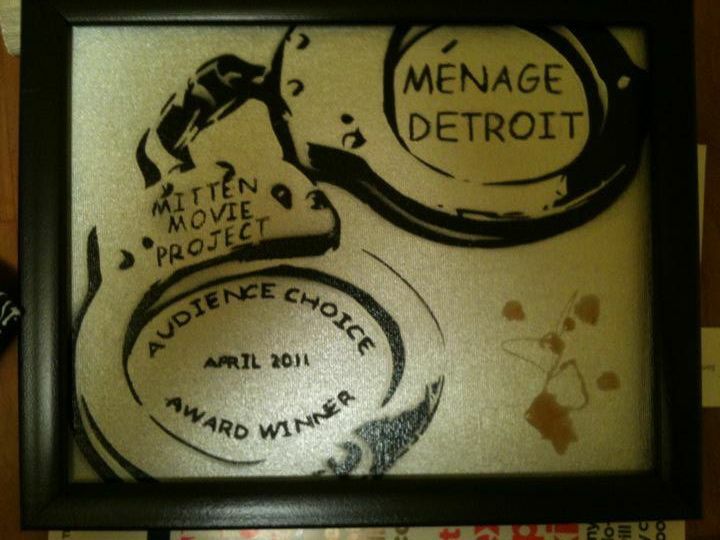 The short film Menage Detroit is showing on December 5 as part of The Best of the Mitten. Details on the facebook link (click the image below). Jeremy Olstyn writes and directs films in the great state of Michigan.